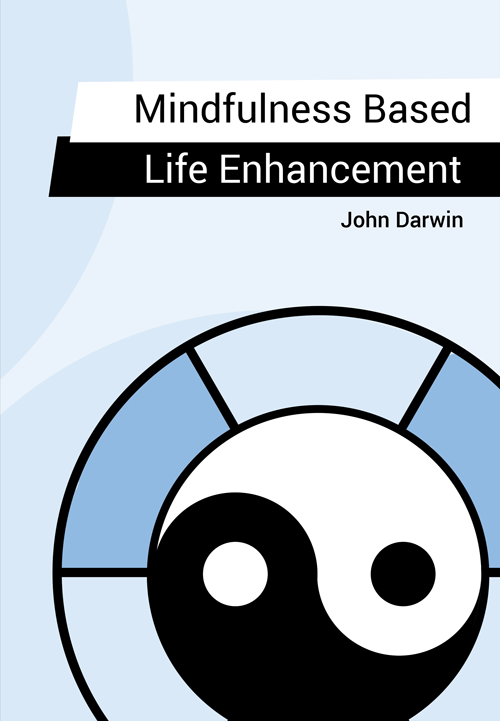 Four years teaching Mindfulness Based Life Enhancement – now to more than 250 people – has convinced me that this is a helpful [non-clinical] approach for many people. In 20 years teaching on MBAs and MScs, no one ever came to me and said ‘This has changed my life’. That happens with MBLE – and there are many ‘graduates’ from the course who continue to meet monthly to deepen their practice. The book is an account of the course and the experience of participants. It includes many comments from participants about the effect MBLE has made on their lives. It shows the value of including in the course the Four Immeasurables – loving kindness, compassion, joy and equanimity – and shows also that these represent universal values. And it shows the importance of mindful movement as well as ‘mindfulness on the mat. I hope the book will help more people to enhance their lives through mindfulness.